The active ingredient diclofenac diethylamine gel is Voltadol. This compound is a nonsteroidal anti-inflammatory that reduces inflammation and pain. - Excipients: carbomer, cetomacrogol 1000, caprilocaprato cocoyl, diethylamine, isopropyl alcohol, propylene glycol, liquid paraffin, cream fragrance 45 and purified water. - Check with your doctor before using Voltadol gel if you are allergic to diclofenac or to any of the excipients of this medicine. 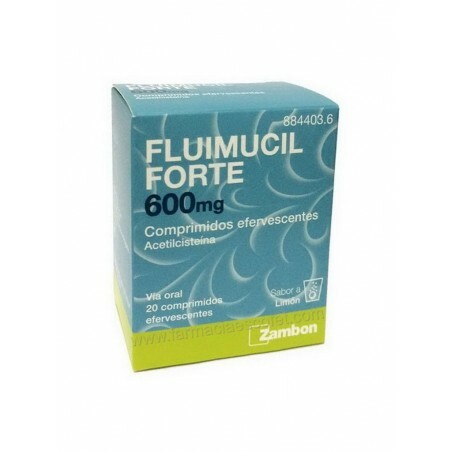 - Do not apply on open wounds, eczema, burns or mucous membranes. - Do not apply to children under 14 years. - Do not apply if you are are in the third trimester of pregnancy. - Do not apply to areas or to use extenssas occlusive dressings. - Do not swallow or apply in your mouth. - Avoid sun exposure of the treated areas. Do not use in the last 3 months embazazo and in the first 6 months only if directed by your doctor. Breastfeeding should not use this medicine unless directed by your doctor. Never apply on the chest. - Adults and adolescents from 14 years: Apply every 6 to 8 hours. Spread a thin layer of gel Voltadol, with a gentle massage on the area of ​​skin where there is pain and / or inflammation. Rare: rash, blisters, hives, itching. Very rare: photosensitivity, difficulty breathing, swelling of the face, lips, tongue or throat.